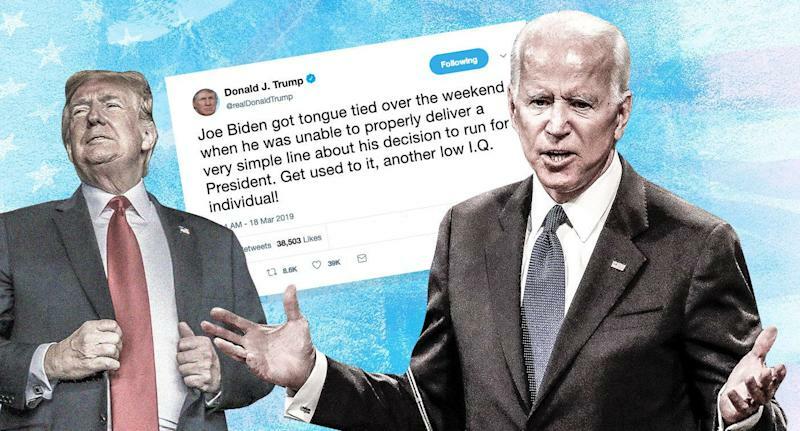 President Trump on Monday welcomed former Vice President Joe Biden as a potential opponent in 2020 by anointing him with one of his favorite epithets, low IQ. Trump, who has described himself as “a very stable genius” and likes to boast about an uncle who was a professor at MIT, on Monday called Biden “another low I.Q. 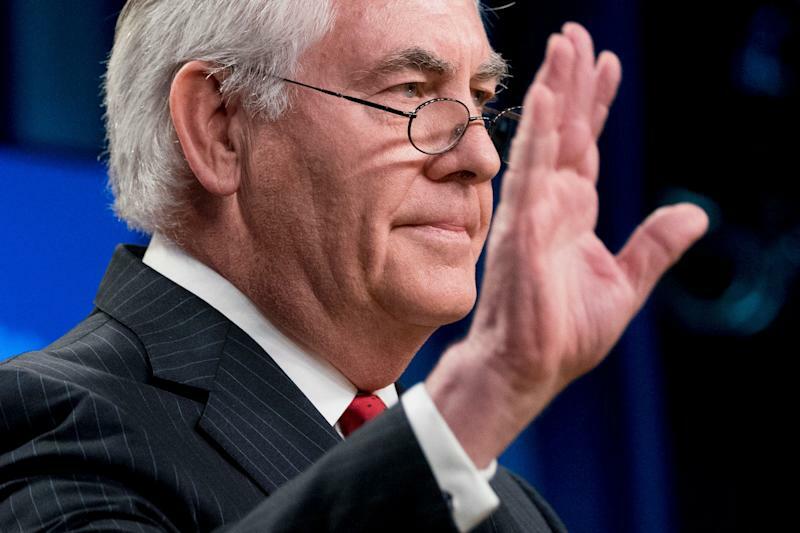 individual” after the former vice president stumbled over his not-quite-announcement of his candidacy for president. Biden, who unsuccessfully ran for president in 1988 and 2008, hasn’t announced yet but came very close to doing so this past weekend. Trump has said Biden would be his “dream” opponent. He went on to say “President Obama took him out of the garbage heap” to be his running mate 2008. Biden himself has tried to claim the intellectual high ground during a presidential run. At a campaign appearance in New Hampshire in 1987, he snapped at a questioner who questioned his law school record. Biden, graduated with a BA from the University of Delaware (he was a double major in history and political science) and earned a law degree from Syracuse, where he ranked 76th in a class of 85, according to the New York Times. He later admitted his memory was faulty. While Biden’s academic records have been made transparent, Trump made sure his were concealed, according to his former lawyer Michael Cohen.